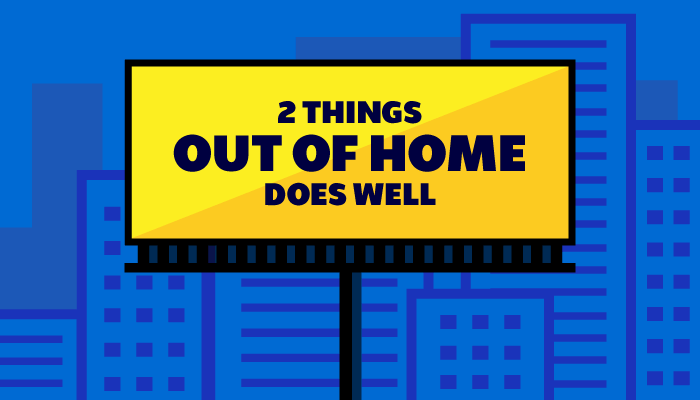 Two recent Nielsen research studies demonstrate that out of home advertising is great at (1) Influencing behavior and (2) creating online activations. 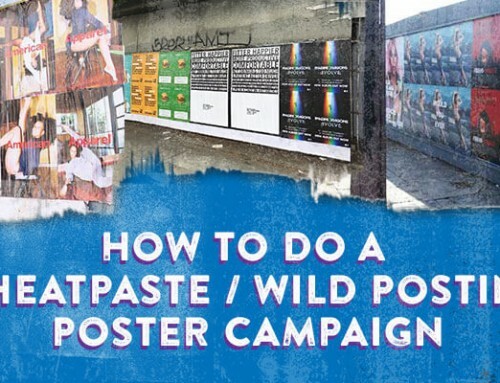 In 2017 Nielson surveyed 4,200 residents aged 18 and over in 10 markets across the United States about the effectiveness of 36 poster advertising campaigns in those markets. 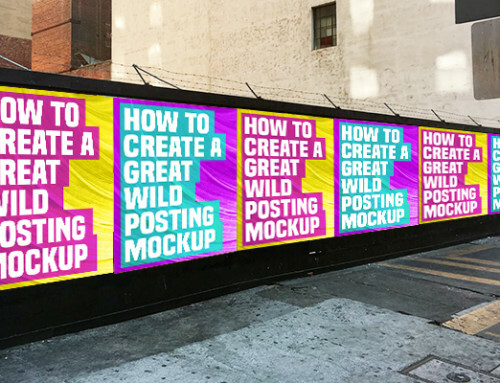 Posters are 12′ high by 25′ wide billboards. 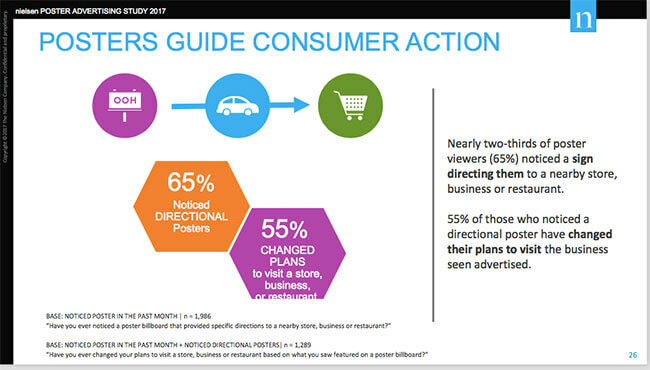 The study found that two-thirds of poster viewers noticed a sign directing them to a nearby store, business or restaurant. More importantly, 55% of those who noticed the poster changed their plans to visit. Billboard advertising generated more customer traffic. 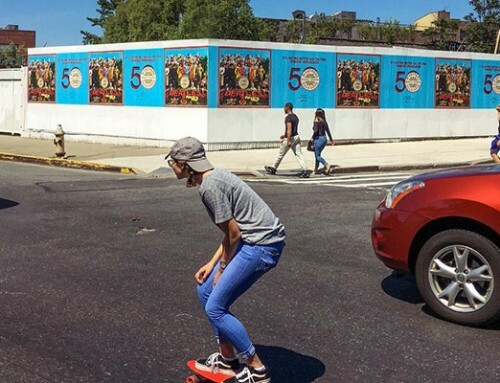 Out of Home Advertising Drives Online Activations. Out of home advertising was the star. 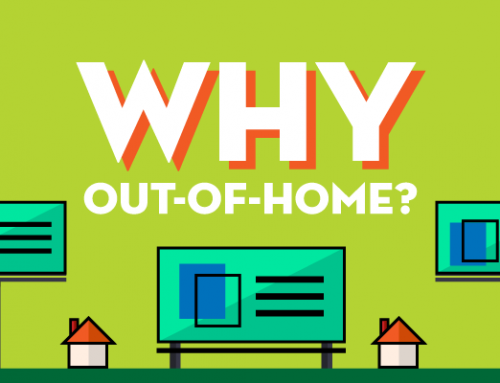 Out of home spending generated approximately 10 times as many online activations per $1 of ad spending compared to TV, 2 times as many online activations as radio and 4 times as many online activations as newspapers and magazines. 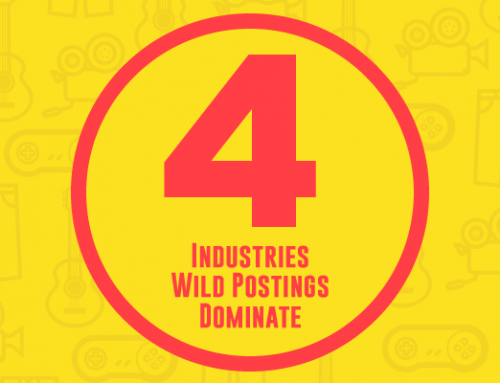 Do Wild Postings Need Copy?